Home »Unlabelled » Bedroom Textures. 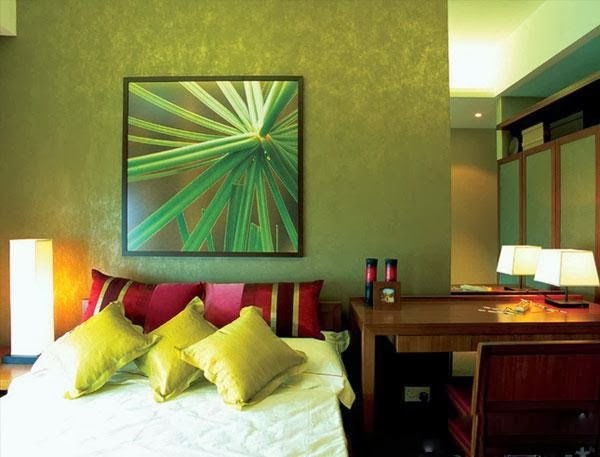 Bedroom..with a texture effect .. gives a complete .. 3d look to the room. 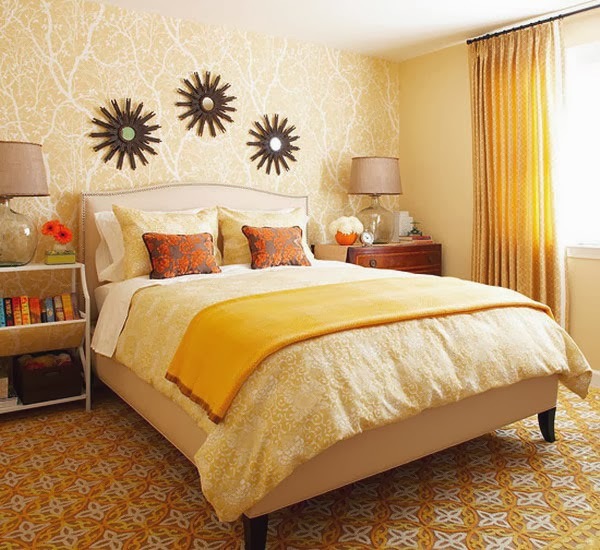 Helps in creating bedroom atmosphere ... love ..romance ... peace and above all a gives a final finish to bedroom designing. Suitable for all types of bed room... kids, couple, guest, etc. No need for any extra decor items or wall hangings, paintings, etc. if done with texture effects on the wall. Create a bedroom with effects and life.